"Gemollection 2 – the online game adventure continues! 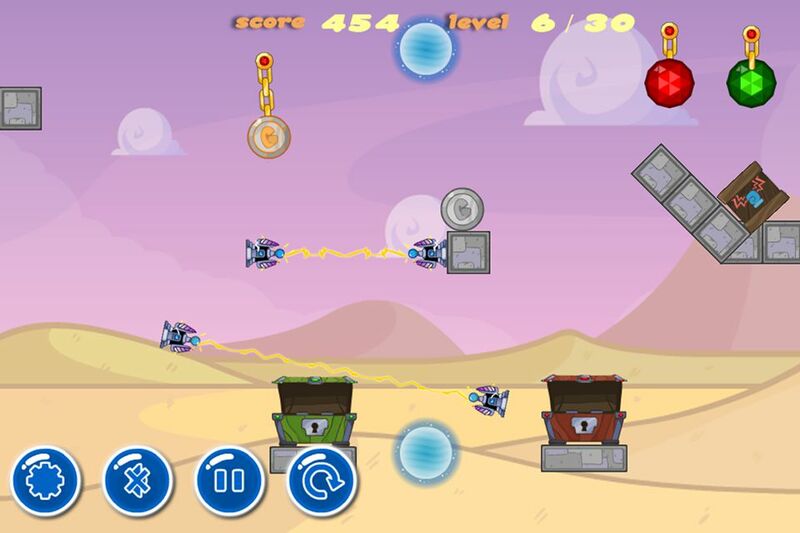 Gemollection 2 is the next part of well-known physics html5 game about collecting treasures. Keep making money just playing the online game ;)Get all the jewels into the chest in order to move on. 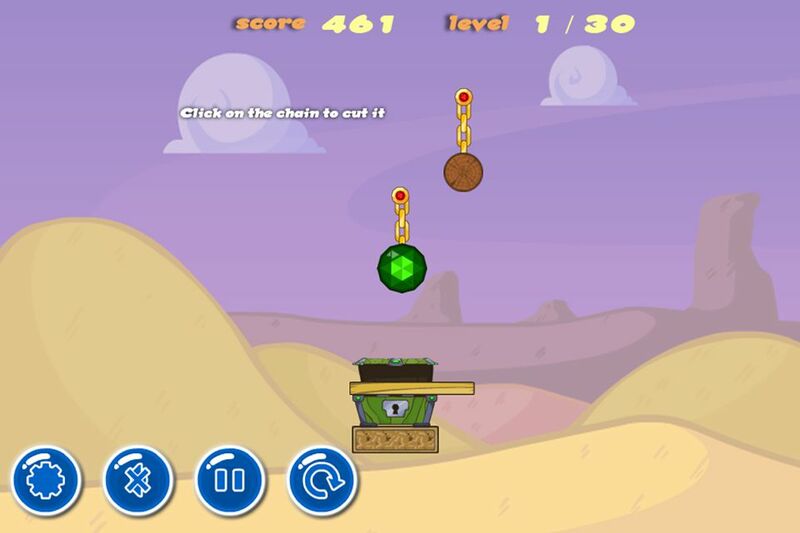 You can manipulate different objects like chains, punch-boxes, laser platforms and so on. You need to complete the level as fast as you can in order to get the high-score. There will be some bonuses that give you additional score points. Try to get all 3 stars for each level! Good luck!"